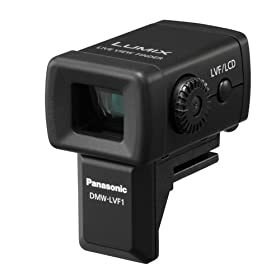 – The Panasonic DMW-LVF1 External Live Viewfinder for Panasonic GF1 Micro Four Thirds Interchangeable Lens Camera is back in Stock at amazon.com! – The Olympus E620 with two Kit Lenses for $750! – The Panasonic 45-200mm Lens is in Stock for $295.99 . previous post: Amazon US has the Panasonic 20mm f/1.7 in Stock! next post: Hurry up! Photozone reviews the Panasonic 20mm f/1.7 lens!! !